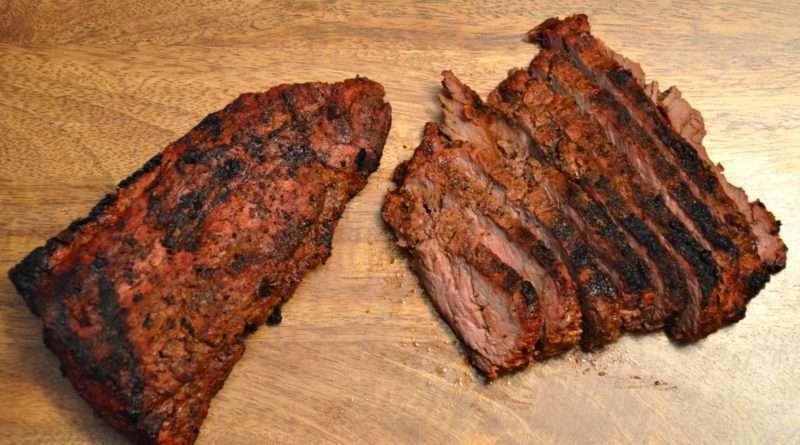 Also referred to as sirloin tips, the sirloin flap steak is another thin steak that works really well on the grill. 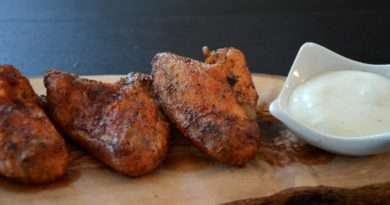 I suggest marinating it for several hours and cooking it hot and fast on the grill. This cut of meat works well with any flavor combination and a rather economical cut. Give this one a try next time you’re in the grilling mood.